On Tuesday and Wednesday evening continues with group stage of Champions League, but the most interesting duel on the first day, will be played at the Emirates Stadium, home of Arsenal players, where they will host, champion of Germany team Bayern Munich. After an introductory 2 rounds “Gunners” are really negative surprise for all football fans, because they both suffered defeats. First of Dinamo Zagreb to “Maksimir” 2:1, and then came another shock for the team Arsene Wenger, when at home were outplayed from the Greek champions Olympiakos , where they lost the match with 2:3 . Few expected such a bad start Arsenal, but in order to get their hands on one of the top two places in the group will have to play a lot better and you can earn points, even against them stood so strong team like Bayern Munich. 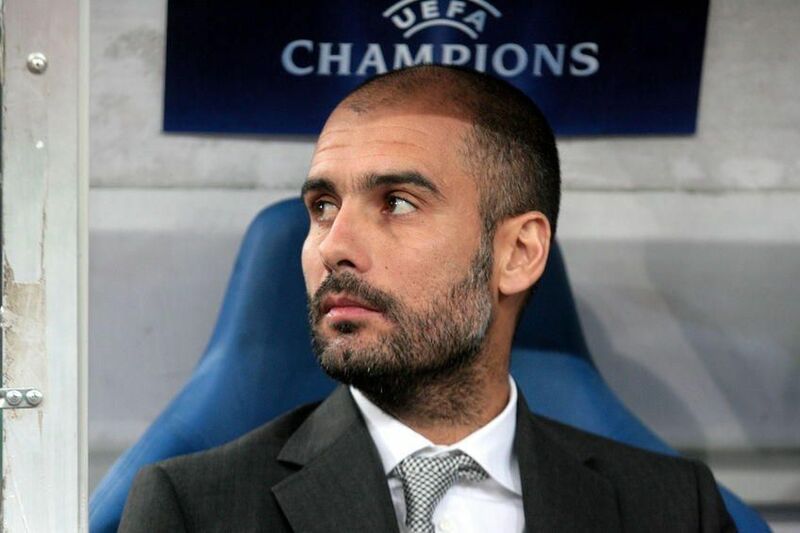 On the other hand, a team of Pep Guardiola can Relieved to get into this match in London, because until now have maximum impact, routinely beating first Olympiakos away with 0:3, after which followed a routine victory at home against Dinamo Zagreb with a convincing 5:0. The home team is facing an extremely difficult task, entering the game with the imperative of victory, because it does not have the right to a mistake, and the opponent of the so-called “extraction” never thesis, hosted them currently one of the strongest clubs in the world, but Arsenal are currently in phenomenal shape so I expect to go in front of home crowd to win and scoring balance moves from a zero point, so I believe that the home team to give their best effort to drum up favorable result from this match.